God of War reviews will start to drop tomorrow and there are tons of new updates that SIE Santa Monica Studio revealed to keep the hype-momentum steady. 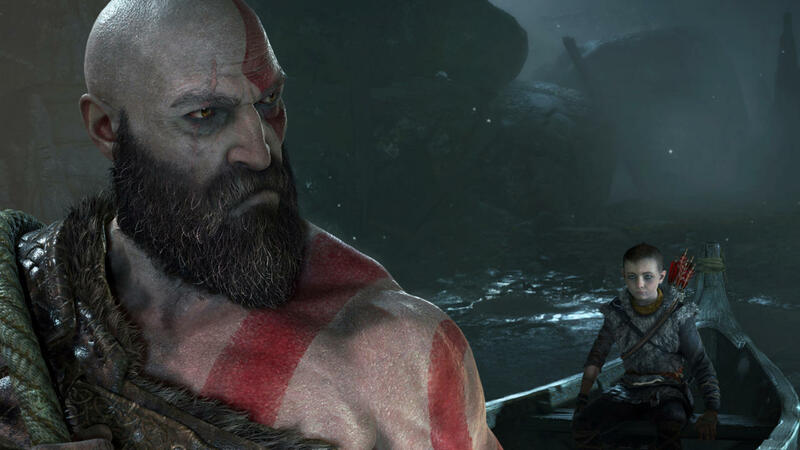 It’s reported that the upcoming game will have a hefty file size and that the story wouldn’t focus on any backstory of Kratos’ past. Just today, Sony officially revealed the game’s difficulty modes available and as well as an option called “Immersion Mode”. In addition, the Immersion Mode will offer minimal to no HUD for players who wants to experience that cinematic experience. It’s also said to be for players who want to stream (or take a screenshot) the game without having the game screen filled with the game’s HUD. God of War officially launches next week on April 20. Be sure to read our review tomorrow when the embargo lifts!